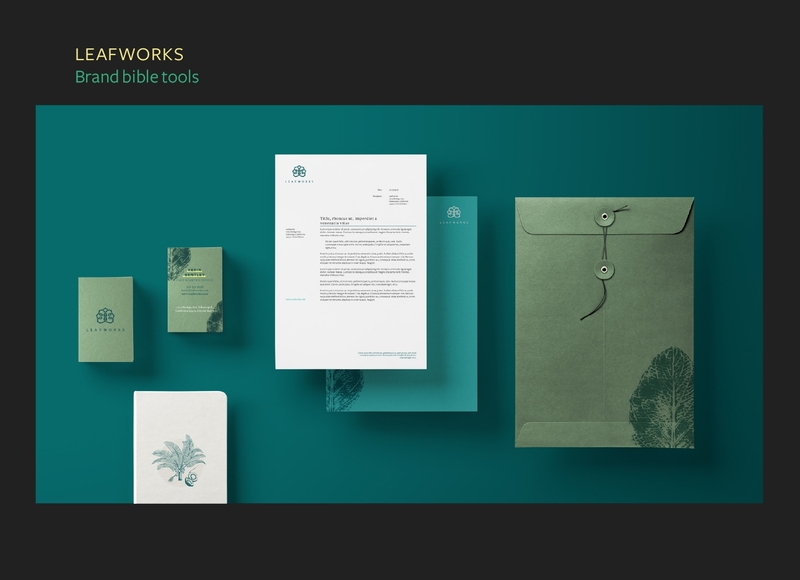 LeafWorks is a Californian company that deals with genetic mapping for the botanical industry, in order to guarantee accurate verification and honest labelling of the product, as well as its environmental sustainability. For this company we designed logo and coordinated image, within the website project designed by Basili.co. We have also designed the packaging and the material delivery system. 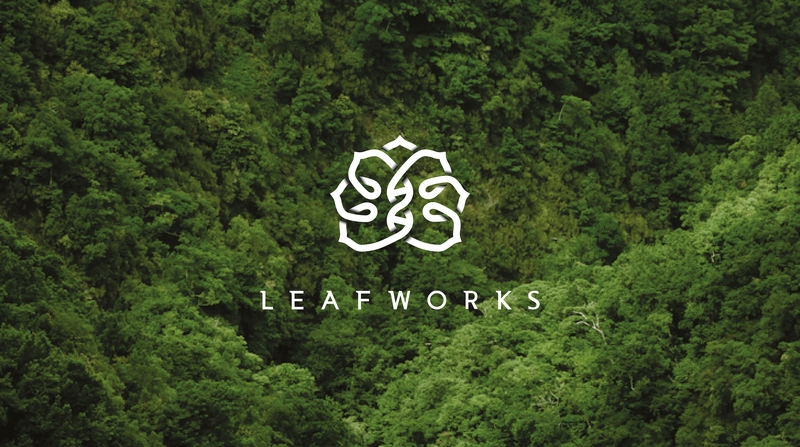 The spirit of the company is symbolically depicted in the logo, a mixture of the iconic contours of the cannabis leaf and the traditional form of the mandala, a synthesis of environmentalism and faith in an interdependent world, based on trust and loyalty. The tangle of these two iconic forms shapes a small DNA helix at the centre of the logo, a symbol of trust in the scientific method to improve the world around us. The bright colours, which accentuate the saturated shades of green, recall this essential combination of nature and science. The site’s highly technological layout is balanced by natural images. The packaging uses the Fedrigoni Materica Verdigris paper, composed by recycled cotton and pure cellulose fibres, which provides volume and resistance and whose FSC® certification guarantees the total eco-sustainability of the product.